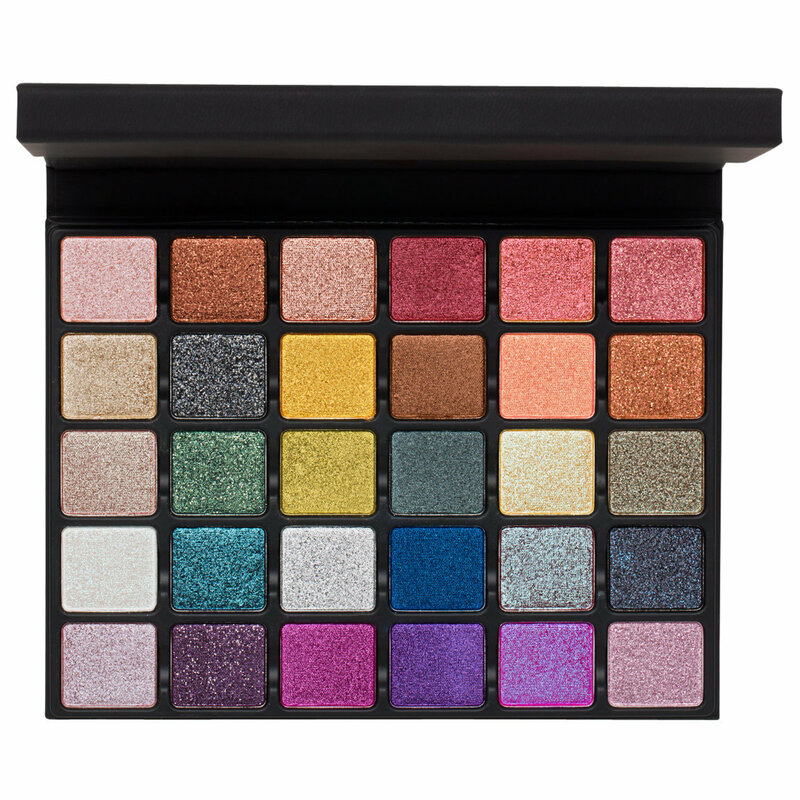 Features six new VISEART formulas developed over two years featuring new pigment technology and prismatic glitters. 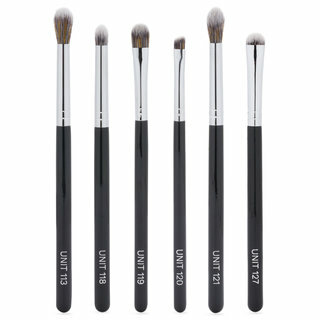 From Crystalline Highlights, Prismatic Metallics, and Chromatic Foils, to Luxe Metallics, Celestial Duo-Chromes, and Glittering Toppers, this palette has been thoughtfully developed and systematically designed to work effortlessly for a global audience. All within reach - from the individually magnetized pans, folding easel palette with a full-sized mirror to the luxe palette covering - the GRANDE PRO - VOLUME 2 delivers full impact with endless creativity. Experience the rich color coverage and superior blendability of Viseart’s pro-quality pigments—a beauty industry favorite. The cleverly designed palette folds into a working easel with a full-sized mirror. Open the palette and flip it back to convert it into an easel. Dip an eyeshadow brush into the eyeshadow and sweep it over the eyelid, into the crease, or up to the browbone. 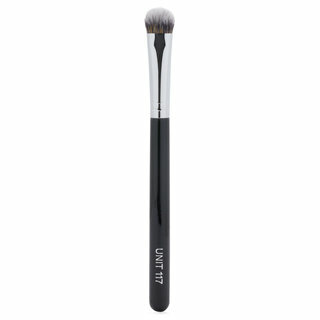 The shades can also be used to define brows and sculpt cheekbones—the options are endless! Like others have said it is the perfect companion to the Pro Volume 1. I have both and I have been playing with them ever since I received the Pro Volume 2. The pigmentation and sparkle are out of this world. If you use a mixing medium with columns 2 and 6 in the Pro 2, they stay looking glittery and amazing all day long. I didn't have fallout with these rows when I used it and they DID NOT CREASE. Esum mixing medium is where it's at with this palette. I use it sometimes with the other rows in this palette and it just makes things look like liquid metal. 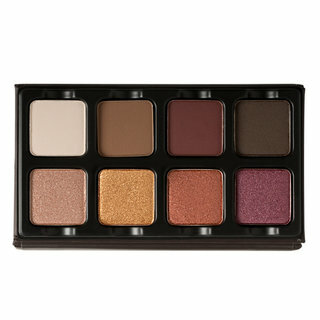 The purple metallics and sparklers in this palette are beautiful, the pictures and swatches online do not do this palette justice. 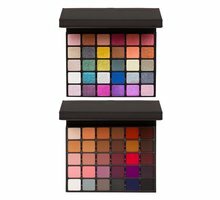 Just a gentle tap into these colors picks up so much of the product, making the colors pop and shine. I am a huge fan of Viseart and if they come out with a Pro Volume 3 (Pretty please!) I will purchase it as well. As a side note, I sometimes use the colors from the first column as highlight on my cheeks and the last column as eyeshadow toppers. The looks you can create are endless. I have used every single color and I have not found a dud. This is the perfect companion to the Pro Volume 1. 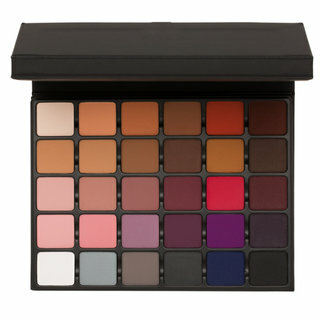 I love that there are so many colors to choose from all in one palette. I appreciate the different finishes as it helps to create day or night looks. I used glitter glue as base and it did not crease on my eyes. 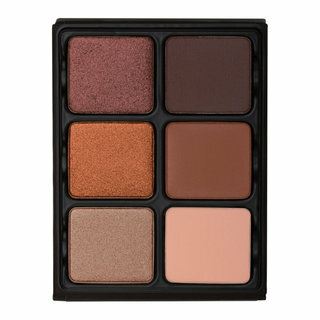 I usually travel with the Pro 1 and now that I have the sister palette, the possibilities are endless. I purchased both volumes from a different website when they first launched. Each column in this palette has different finishes. I do recommend using a sealer for an even better color payoff. 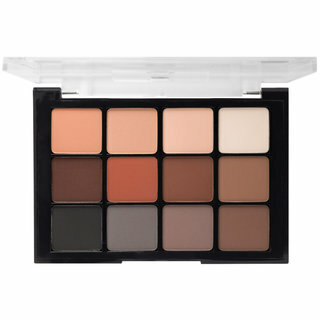 This palette is great for professional makeup artists, but it's honestly a luxury pick for the makeup enthusiast. I don't grab the Viseart volumes on an everyday basis. 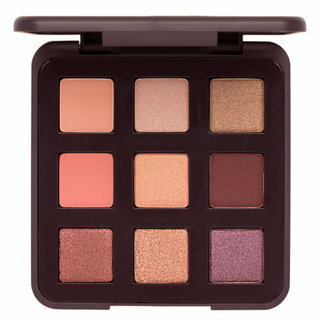 Lately, I have been returning to the Anastasia palettes for my everyday looks.